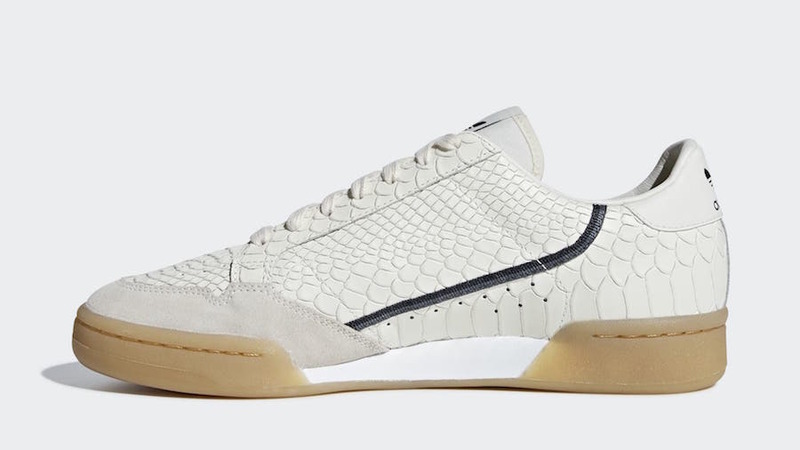 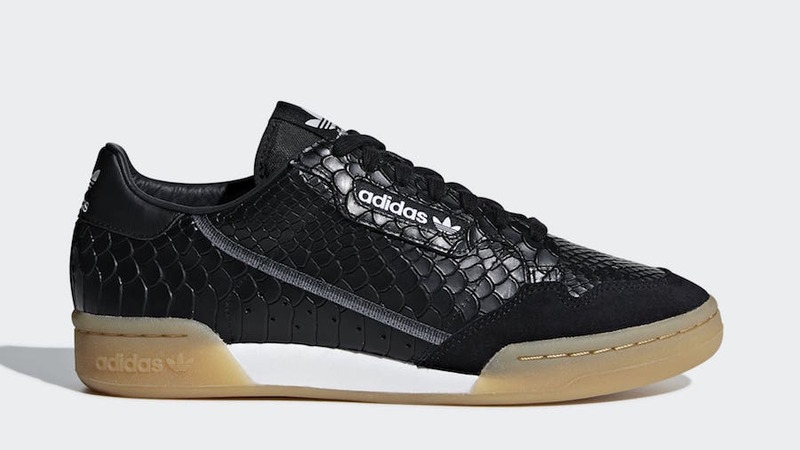 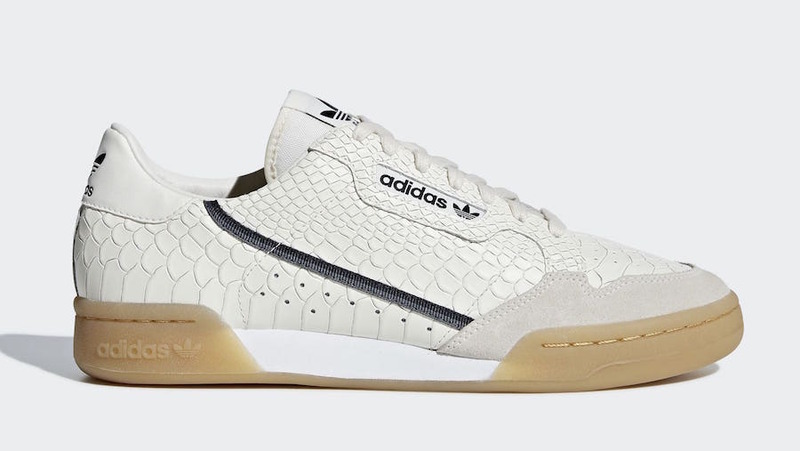 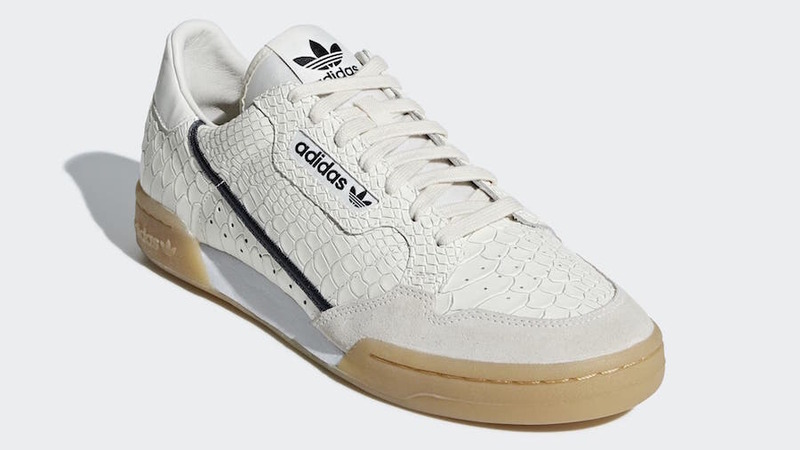 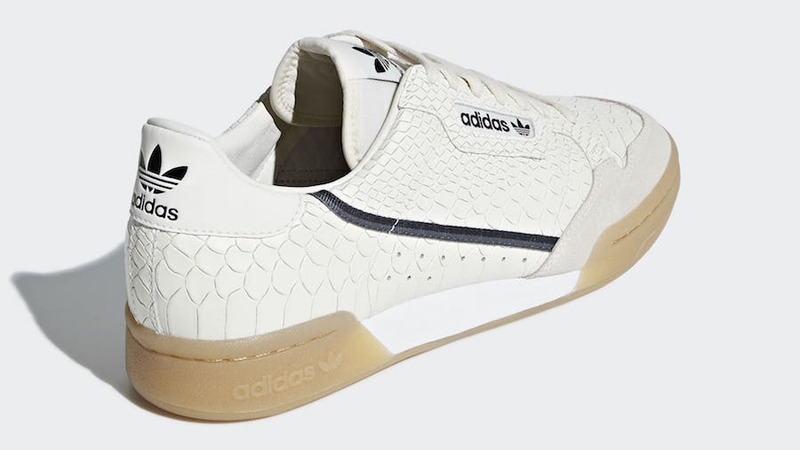 adidas continues to expand their Continental 80 silhouette with two new premium “snakeskin” renditions. 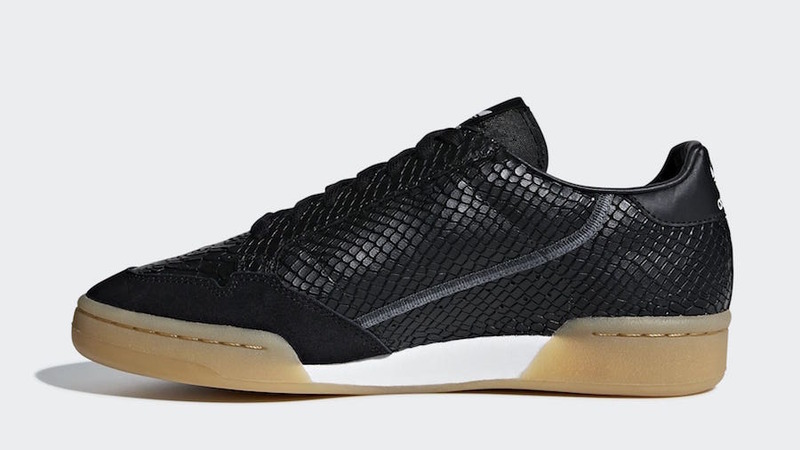 With the color options of Chalk White/Carbon-Grey or Core Black/Carbon-Grey, this new faux snakeskin leather color way construct features suede mudguard panels on the toe box and a Gum rubber outsole to finish the silhouette. 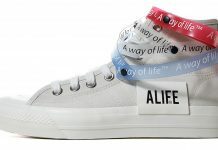 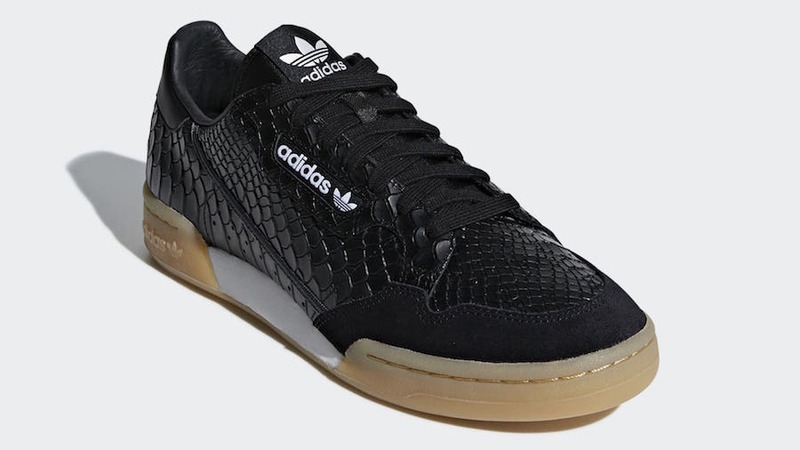 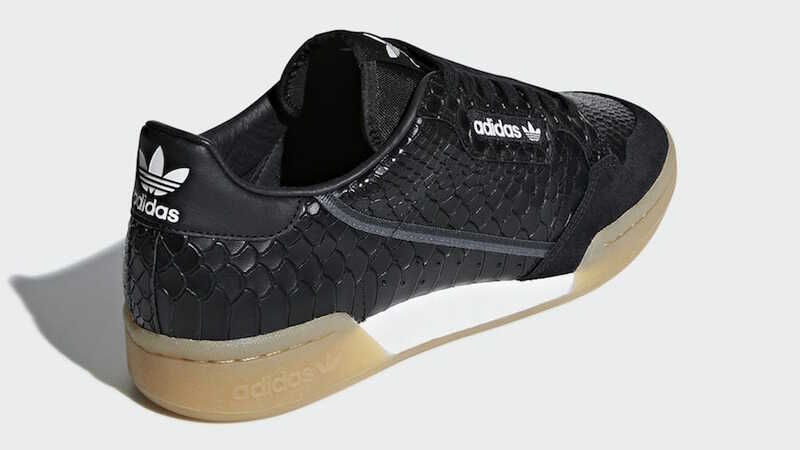 Both are sold-out on adidas.com, but expect another release to come very soon with the retail price tag of $120 USD.